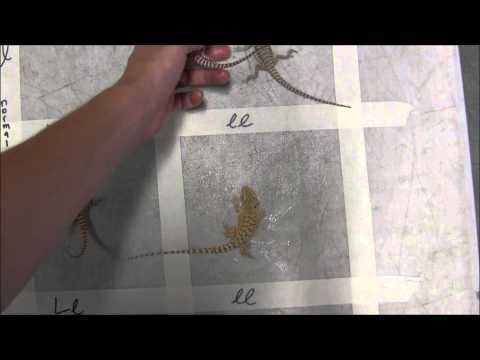 YouTube - Jeff Godbold of Godbold Exotics shows us the Reptile Basics tub dividers and demonstrates how they are used. 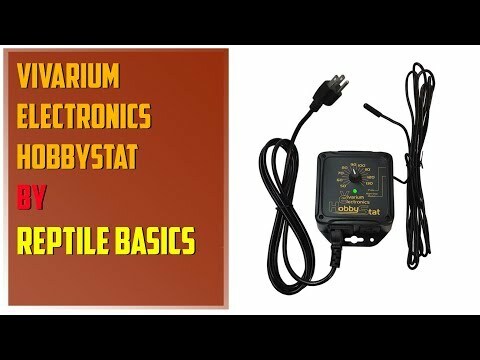 YouTube - Godbold Exotics provides an explanation and review of the Reptile Basics HobbyStat thermostat. 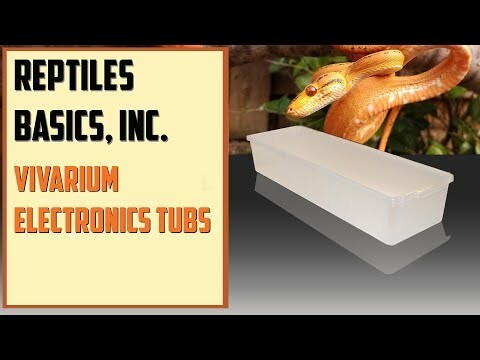 YouTube - Jeff Godbold gives us a review of the new line of Vivarium Electronics tubs made by Reptile Basics, Inc.
YouTube - Jen at LLL Reptile demonstrates how to make a basic Punnett square with bearded dragons. Ball-Pythons.net - Members share their great experiences with Reptile Basics’ customer service and products.